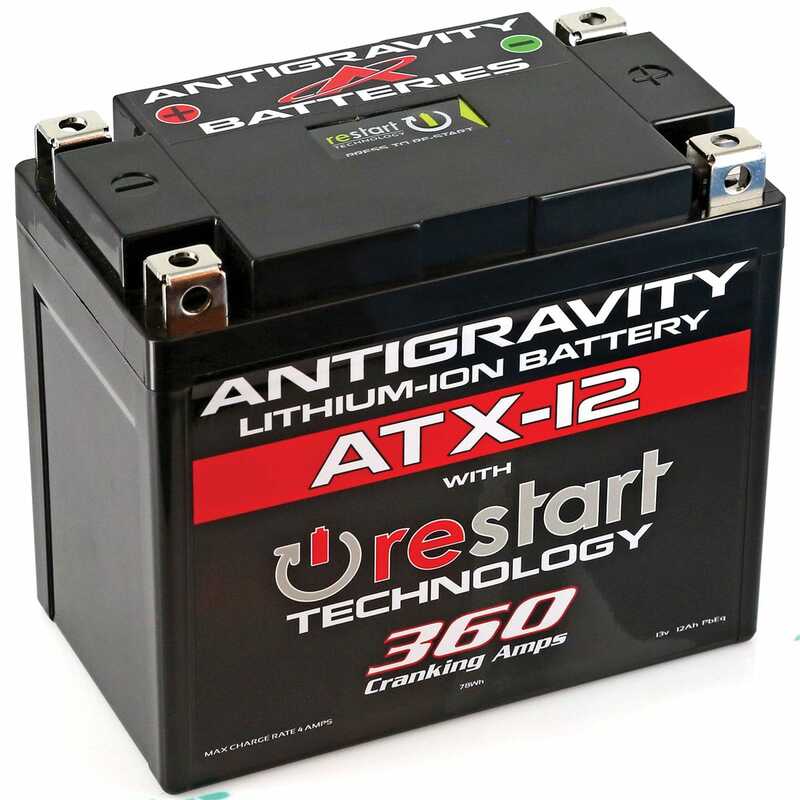 Antigravity Batteries has introduced an all-new battery with an emergency power reserve button. The new Re-Start line of batteries is designed to never leave you stranded. If power is being drained, the battery will put itself to sleep with just enough energy to restart your bike and get you going again. 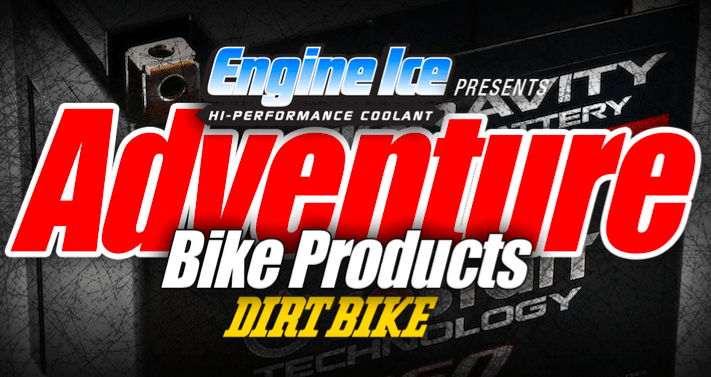 To see more Adventure Bike Products click on the image below.